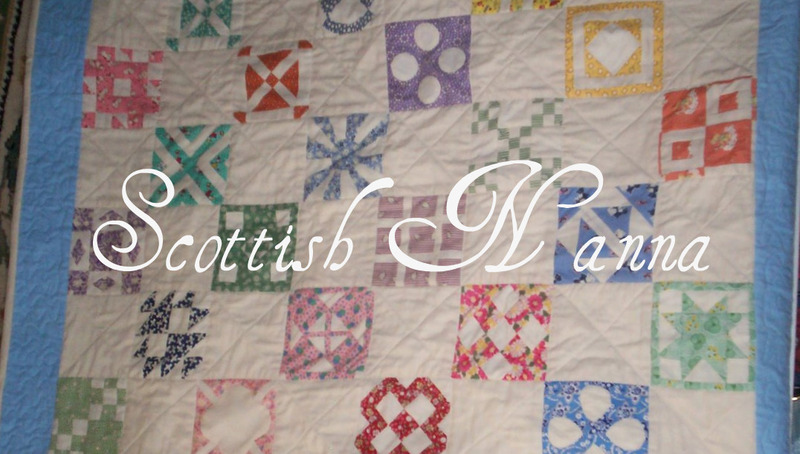 Scottish Nanna: No sewing this week . I will become a follower of your blog. How lovely to have many grandchildren! And I bet you are a wonderful grandma, or Nanna. Thanks for the story. what a beautiful name and reason for your blog. Christmas with that many grandchildren would be beautiful. 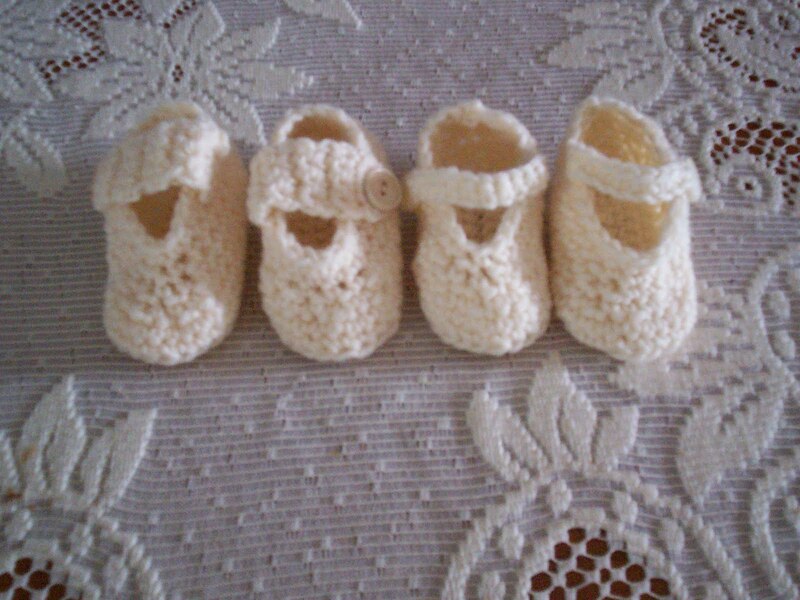 Love the baby shoes!